It is so amazing how animals such as dogs can understand humans and associate their behaviors with individual human words. Watch how this cute dog mimic’s the word “hello” when people are constantly repeating it. Knowing this fact that dogs can understand humans to a certain extent makes it exciting to know that one day they may even be able to comprehend everything we humans do and vice versa. 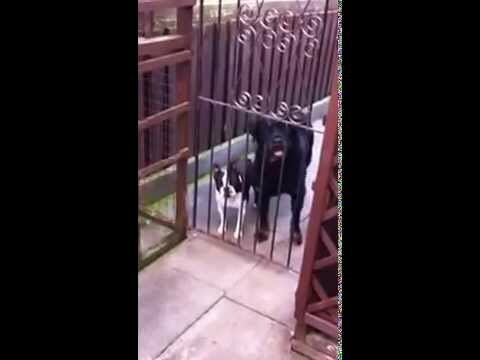 It sounds so hilarious when this dog copies the word ‘hello’ it will leave you laughing.